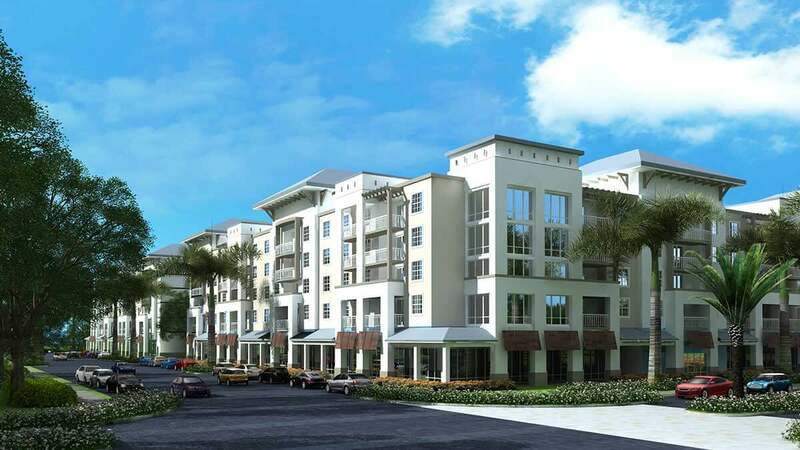 MIAMI (WSVN) – Big changes are coming to Liberty Square as Phase I of a re-development project nears completion. Miami-Dade County Public Housing and Community Development put the project’s progress on display, Wednesday. “You have a right to a quality place to live in Miami that you can afford, and that’s what we’re pursuing,” Miami-Dade County Deputy Mayor Maurice Kemp said about the project. Officials gave a tour of the new housing units. The re-development of the housing project, which dates back to 1937, is underway through a public-private partnership, and it will be a mixed-use, mixed-income community, officials said. “We are just excited about what is coming in the future,” Crystal Corner, the president of Liberty Square Council, said. The future is set to bring a new community center, grocery store and lots of retail space, creating new jobs in the area. The overall goal is to reduce crime and poverty by raising the standard of living, but some aren’t buying it. Community activist Dwight Wells said he wants proof that residents won’t be pushed out of the community over time. But did those residents ever leave? “The things that have been going around, it’s not true,” Corner said. Corner said her neighbors have been moved around within the development during demolition and construction. “No one is losing their homes. Everyone is still here. No one has been displaced,” Corner said. Making sure no one is left without a home during the project was one of the promises made when the project first began. “Promises kept. Promises fulfilled. A new Liberty Square,” Michael Liu from Miami-Dade Public Housing said. Residents are set to start moving into Phase I in March. The entire project is expected to be completed by the end of 2020.